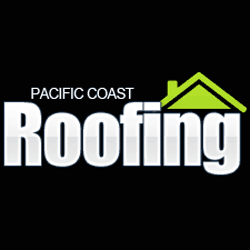 Based in Richmond, CA Pacific Coast Roofing Service has been serving the greater Bay Area since 1996. We install new roofs, do maintenance and repairs, and can also perform roof inspections. Call us for a free quote wherever you are in the Bay Area.